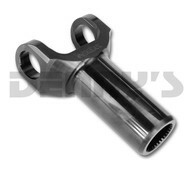 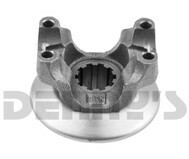 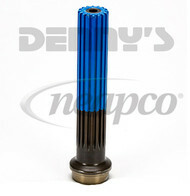 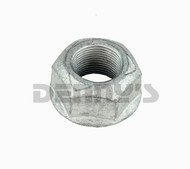 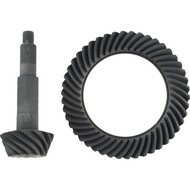 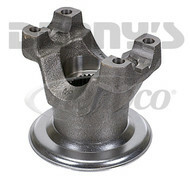 Denny's Driveshafts Clearance and closeouts on assorted driveline parts and accessories. 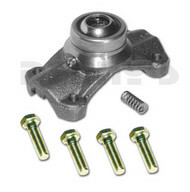 Clearance and Closeouts on assorted driveline parts and accessories. 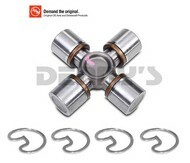 Some items are overstock and some items are discontinued. 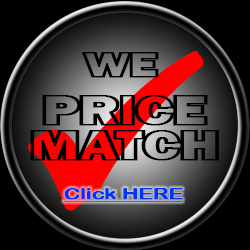 All items are brand new unless otherwise indicated. 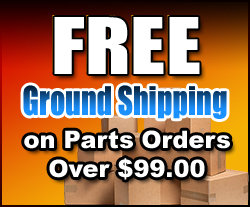 Full Color Poster 16 inches by 24 inches . 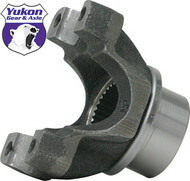 Yukon replacement yoke for Dana 30, 44, and 50 with 26splines and a 1310 U/joint size. 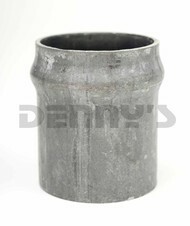 3.219" snap ring span, 1.062" cap diameter. 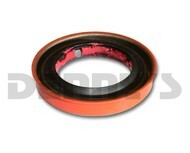 Outside snap ring. 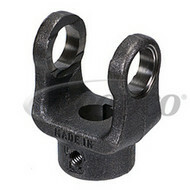 This yoke uses straps. 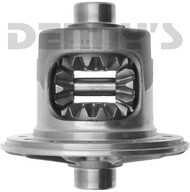 All Yukon yokes come with a one year warranty against manufacturing defects.